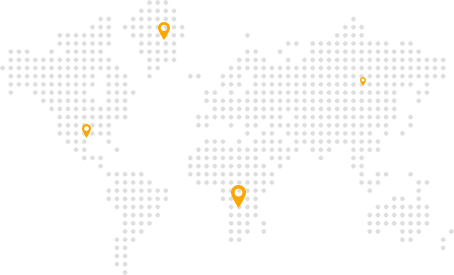 We offer international shipments through container shipping service. 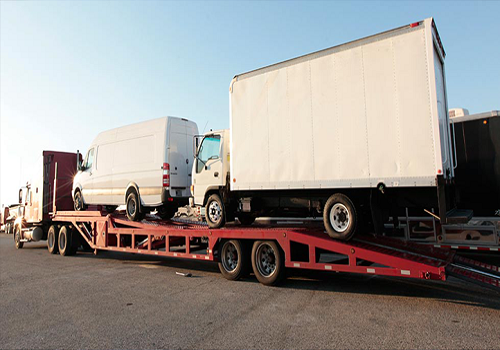 This service involves exporting vehicles or personal items overseas in a private container. 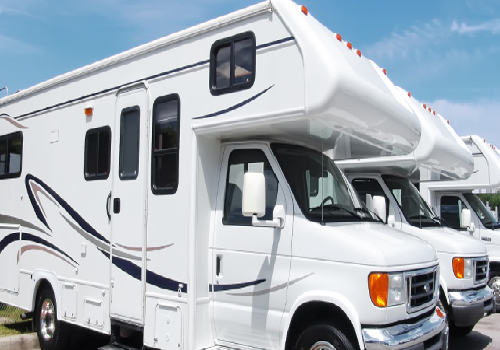 A 20 foot Container has room for only one vehicle and a few personal items, and 40 foot fits two cars and a few personal items in it. Container can also be left with you for a few days on request. Please ask for more details. 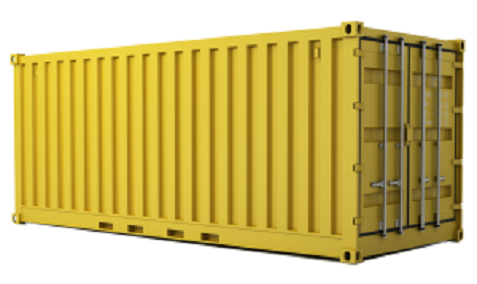 Containers are slightly more expensive than RO-RO method of transport to overseas because you are paying for the hire of the whole container. 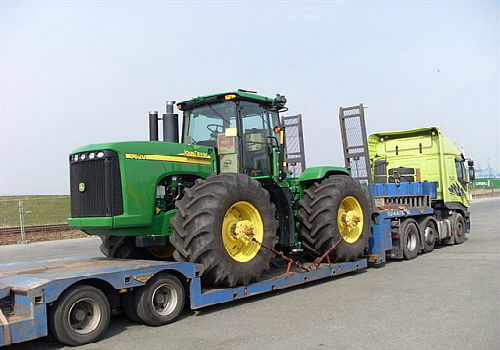 Transportation of the container to your address for loading in the UK is also available on request. 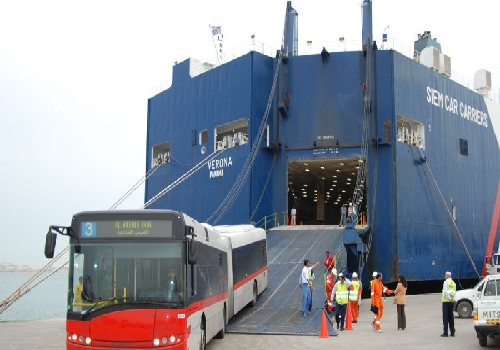 RoRo shipping involves transport using vessels made to carry wheeled cargo, such as cars , vans, trucks, trailers, and heavy plant machineries, that are driven on and off the ship on their own wheels or using a platform vehicle, such as a self-propelled modular transporter.RORO vessels have built-in ramps that allow the cargo to be efficiently rolled on and off the vessel when in port. RoRo shipment is the cheapest overseas shipping for vehicles compared to container shipment. 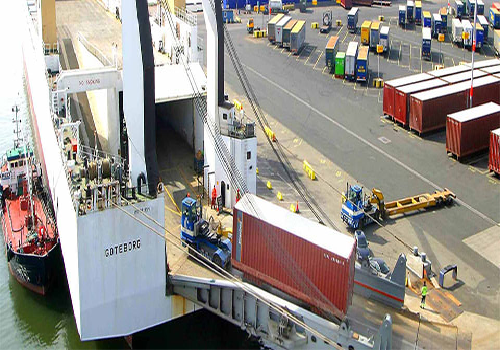 We ship vehicles to most left and right hand drive countries.Ports of Tilbury, Sheerness, Southampton, Felixstowe, Liverpool serve ocean-going roll-on, roll-off (RORO) vehicle ferry services. 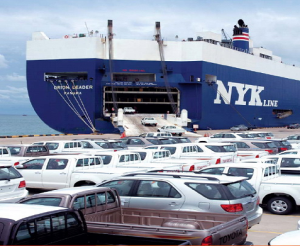 International vessels are purpose-built car carriers, used by manufacturers to deliver brand new and used vehicles around the world. 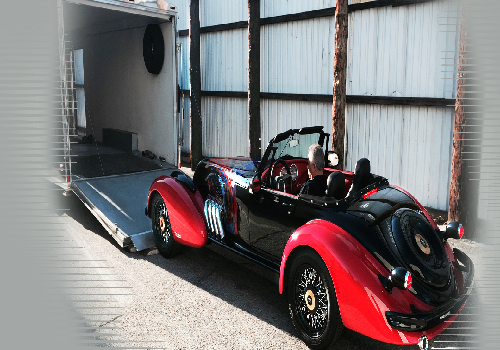 Cars are protected from the items in enclosed car decks and are secured by straps and chocks. 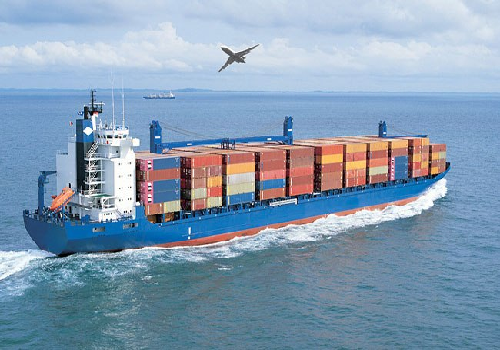 Service frequency is usually once or twice a month and there can be useful cost savings on some routes over container shipment. 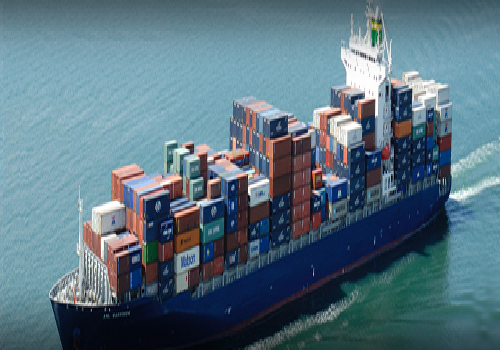 Groupage shipping is a type of shipment which does not need its own container. 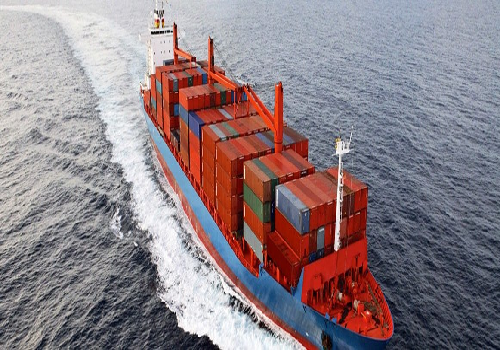 In many cases, cargo will only occupy a small part of a container so we will combine it with another customer and cost will be split according to its volume. 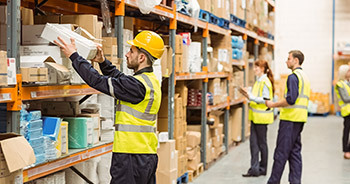 A groupage shipment contains goods from two or more suppliers so it brings considerable cost savings. 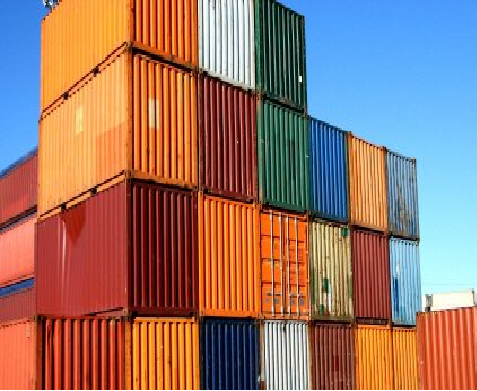 Cargo is grouped according to volume, type of merchandise, condition and destination. Each lot is tagged individually so there can be no error. 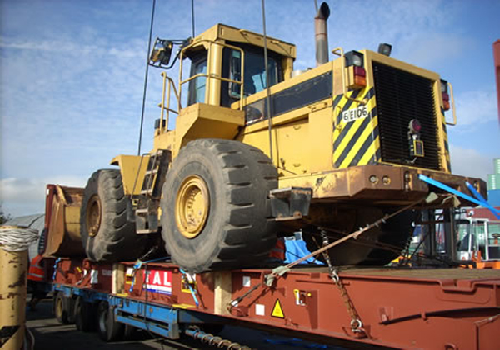 We deliver the cargo as soon as possible. 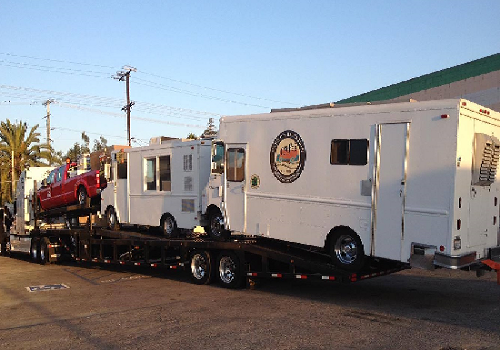 All of our staff have been trained and are qualified to deliver the best service. 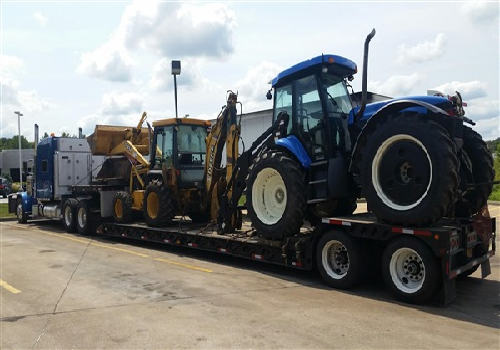 We ship as much cargo as we can for a good price. 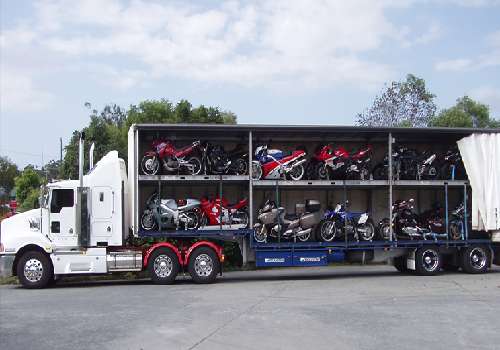 We make sure that all our the cargo is delivered safely and securely.